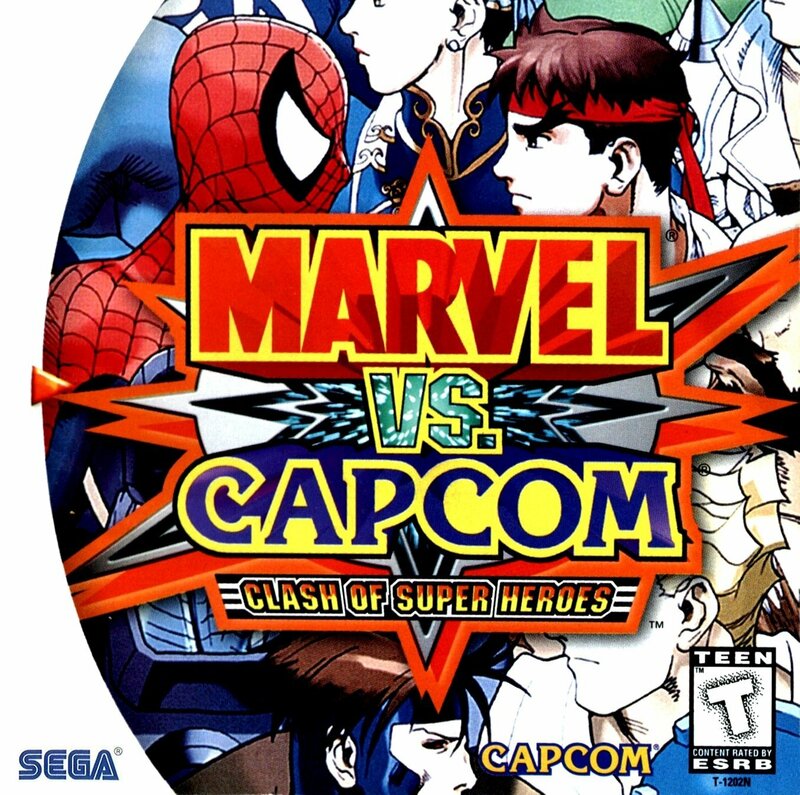 Marvel vs. Capcom: Clash of Super Heroes for Sega Dreamcast features a number of modes of play: Arcade, Versus, Survival, Training, and Cross Fever. 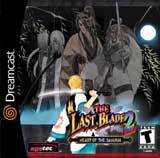 The game is all about tag-team fighting, each player selects a pair of characters before going into battle. Survival mode allows players to choose a team and fight one team after another while regaining only partial health until they lose. Training mode is where, as the name of this mode indicates, players practice moves and combinations. In total there are 15 playable characters. From the Capcom Universe we have: Ryu, Captain Commando, Chun-Li, Zangief, Jin, Morrigan, Megaman, and Strider Hiryu. Included from the Marvel Universe are: Captain America, Spider-Man, Hulk, Wolverine, Gambit, War Machine, and Venom. Other characters featured in Marvel vs. Capcom are called guest characters. For 1-4 Players.